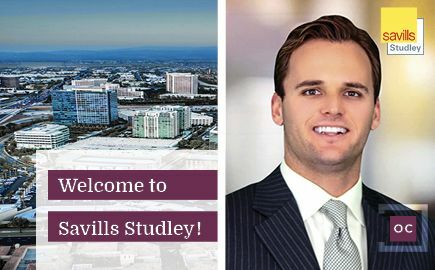 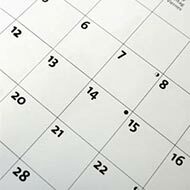 Savills Studley today announced that JB Green has joined the firm’s Orange County office as an associate director and member of the firm’s Industrial Services Group. 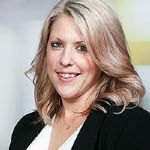 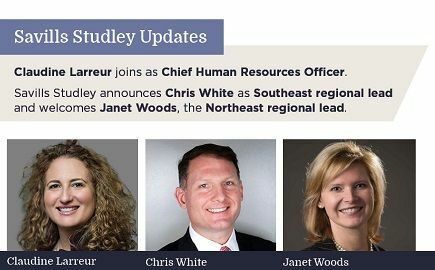 Savills Studley today announced the arrival of Claudine Larreur as chief human resources officer (CHRO) and Janet Woods as Northeast regional lead, as well as the promotion of Christopher White to the role of Southeast regional lead. 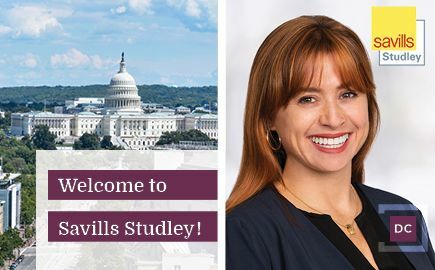 The firm continues to expand its Workplace Strategy and Occupant Experience team with the addition of Johanna Rodriguez as a senior managing director based in Washington, D.C.